Before I moved to Prince Edward County and got involved with real estate, I thought a cistern was something vaguely unseemly. In reality, a cistern is merely a tank that’s used to store water. In fact, many homes in the County use cisterns for water storage and some homes do without a well altogether. Most commonly, cisterns are kept full by using the services of a bulk water carrier. These businesses fill their trucks with municipal drinking water and deliver it to rural homes. Cisterns are also used in conjunction with wells with limited flow. These are called “trickle systems” because the cistern is kept full by pumping water very slowly so the well can keep up. This trickle of water is continuously pumped into the cistern where enough water is built up to meet household needs like washing, toilets, etc. Finally, cisterns can be used to catch rainwater from roofs. This approach is widely used in the Prairies and every house in Bermuda has one. Water collected from roofs cannot be used for drinking water without further treatment because of the risk of contamination from bird droppings, etc. Cisterns for water storage are usually found in basements. 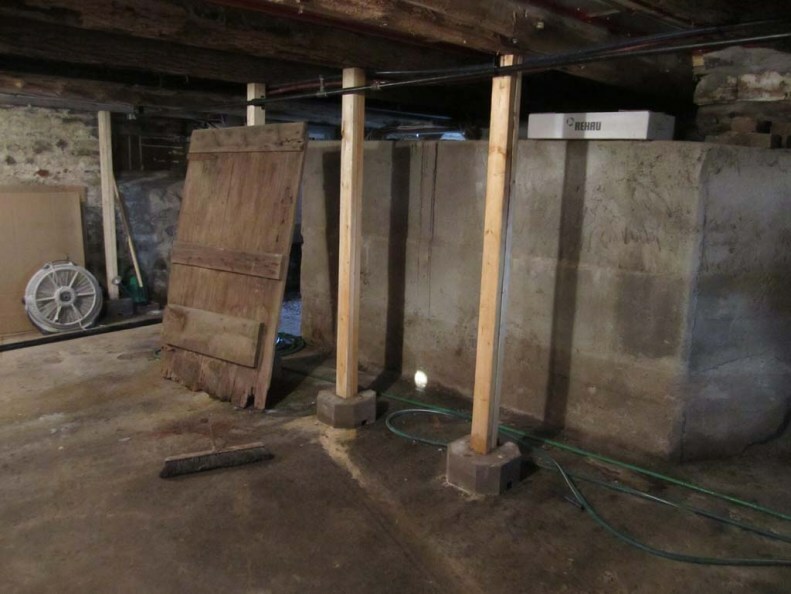 In modern homes, cisterns usually have poured concrete walls, sort of like a small room in the basement with no doors or windows. To maintain water quality, such cisterns should be lined with a food-grade flexible bladder. Cisterns are often found in homes built in the 19th century, where they are made of stone and grout. Just as for a well, the water from a cistern should be tested regularly for bacterial contamination. The Prince Edward Hastings Public Health Unit performs such tests for free. Using cisterns for water storage is a safe and reliable form of water supply. However, because cisterns are a mystery for many home buyers from big cities, cisterns can have a negative impact on selling prices, creating an advantage for the informed buyer.